Storage temperature: 15-21˚C Store in a cool dry place. It is ok to refrigerate. Ingredients: whole dried cherries with no pit, sugar, cocoa mass, cocoa butter, confectioner's glaze, vegetal fat, non-fat dried milk, natural vanilla flavor, and chocolate coverture. 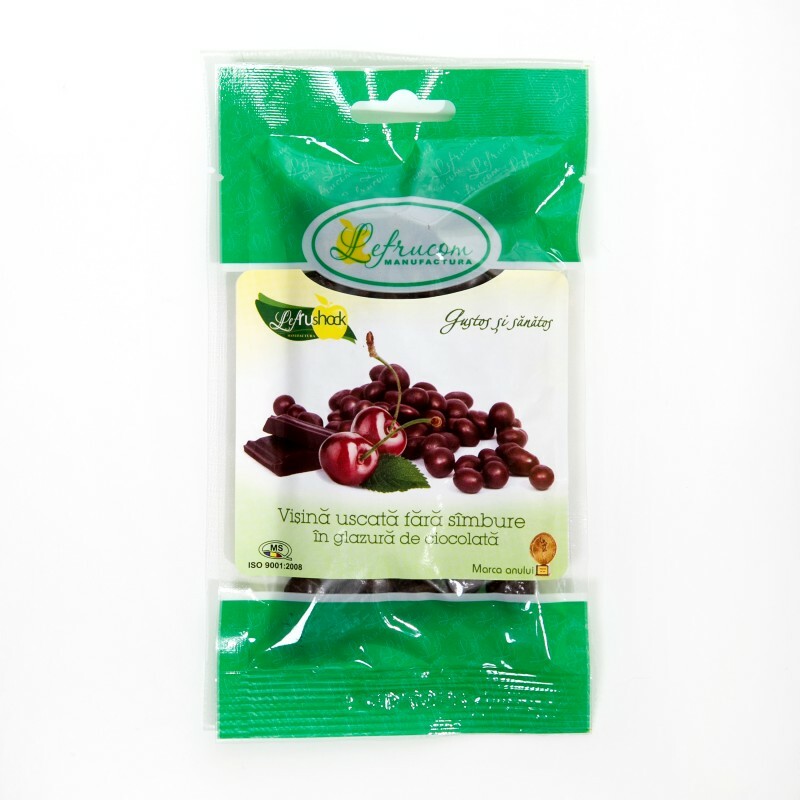 Our delicious dried sour cherries are grown in Moldavian Fruit’s abundant orchards. We harvest, dry and pack them in our food plants, in adherence to the strictest guidelines for quality. Our dried sour cherries are completely natural with no artificial color or additives and are gluten free; making them a flavorful and wholesome addition to many applications. The chocolate covered dried sour cherries are produced from dried sour cherries. 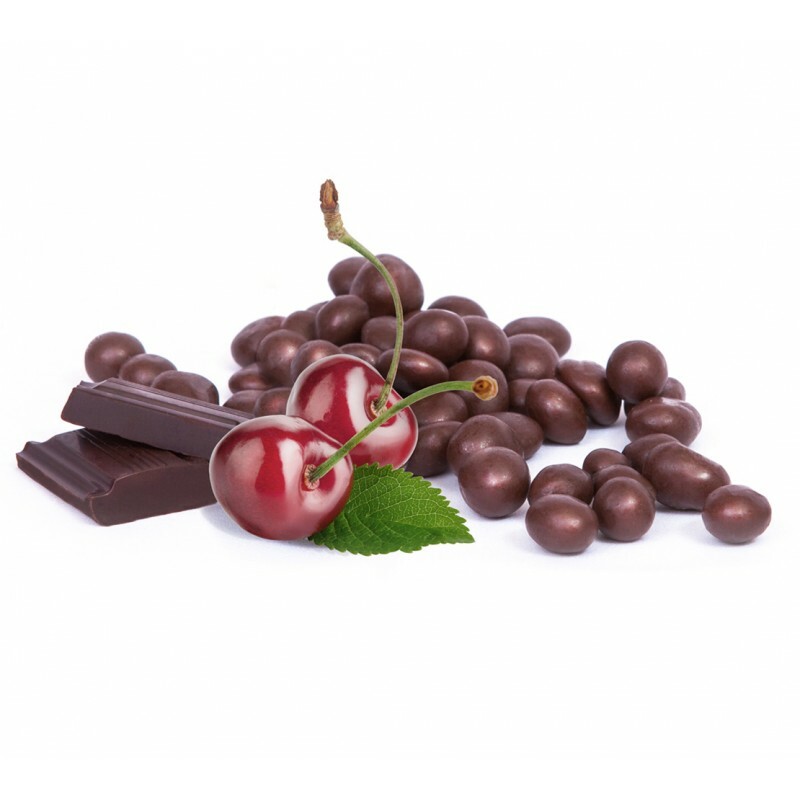 The dried sour cherries are covered in milk chocolate by a premium chocolatier and make them a delicious snack for you and your friends. Take it with you anywhere and enjoy it anytime!